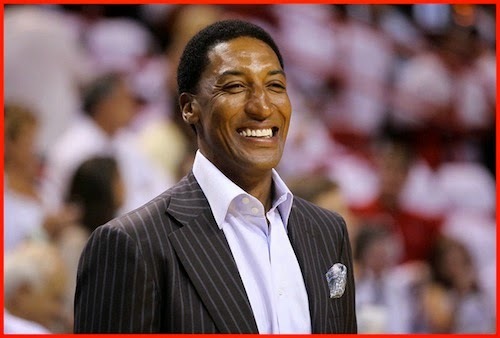 It is so crazy to think Scottie Pippen is promoting/using a joint support product..he was one of my favorite basketball players, which doesn’t seem like that long ago! I guess we all age and could benefit from a product that will help our bodies be the best they can be for as long as possible. And I agree, this is a great product. It's help promote better joint strength than anything else for me. It's so worrying that most people don't even know about these products! People are wondering why their joints hurt and never find the answer. Well if you are reading this then congratulations, you've found the key!